1 What Are Things you can do in FT. Lauderdale ? 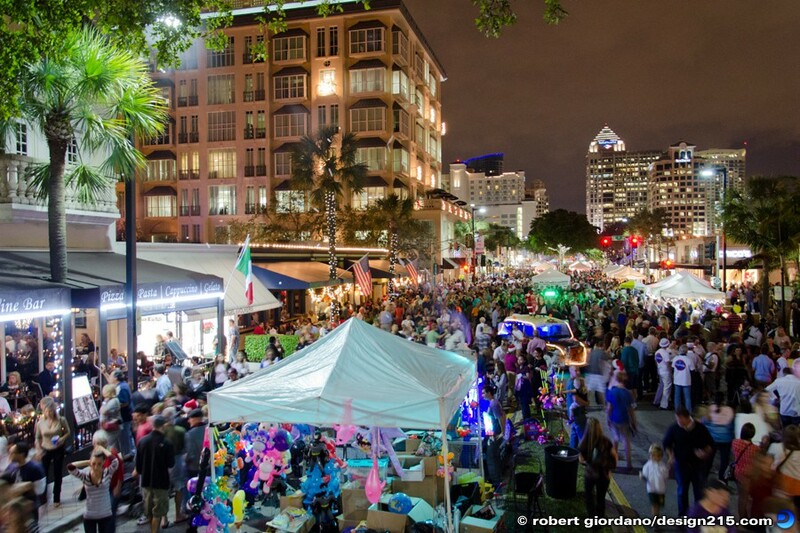 What Are Things you can do in FT. Lauderdale ? Fort Lauderdale is full of great adventures and things to do for both residents and visitors from all over the world and is a destination for many because its always warm weather. Yacht charters with us is the best yachting adventure in Fort Lauderdale waters and areas. Beautiful sandy beaches waters that are fun to swim and surf in, bars, restaurants on the beach just walk across A1A and boom get a refreshing drink or food. More calmer and relaxed mini South Beach perhaps Key West Vibe is what you get from the beaches of FT. Lauderdale. Las Olas is a vivid and active place to eat, drink and have a wonderful time! If you’re water mobile, your able to pull up in your boat and dock free of charge at most small marinas! Business Bars and Restaurants will serve you right off your Boat! 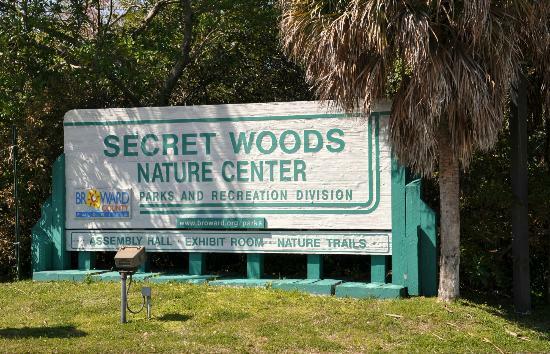 The Secret Woods Nature Center is one of South Florida’s secret places not many know about. It belongs to Broward County and is located in Dania Beach. Secret Woods features a 3,800 square foot walk-through butterfly preserve, has 2 main trails to observe the beauty of South Florida and its historical resemblance how it was years ago originally. A great place for family’s, couples, children for a nice day out. Gulfstream’s is South Florida state’s approved Casinos that is legal for public “racinos” offering both horse racing and casino gaming. If you’re quite a card gamer or gambling type, or you just love horse’s competing, then look no further but Gulfstream Park a great place to get your adrenaline going perhaps win some good games or bets as well. Flamingo Gardens sanctuary a natural beauty of the Everglades. It features native, epic and exotic plants and animals. You can also tour a working citrus grove, visit the free-flight aviary or tour the 1930s Wray Home. 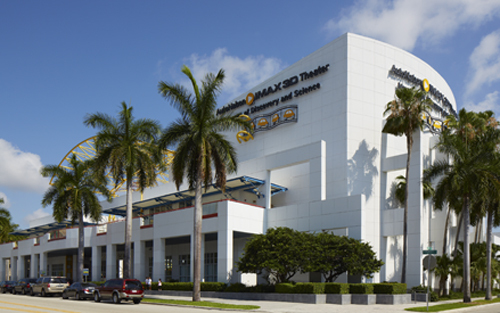 Both Family and kids will enjoy Fort Lauderdale’s Museum of Discovery and Science. Your in for one fun and entertaining learning experience while either visiting or living here. This museum has over 200 exhibits including the largest living coral reef in captivity, bats, snakes, the Runways to Rockets aerospace exhibit and an IMAX theater. To Sum up the things you can do in Fort Lauderdale as a Visitor or a local is not limited to these places and activity’s we collected for you guys, but going on a boat charter tour on the everglades or just a day out on the beach is a everyday normal thing to do here in South Florida since most people live like islanders. Restaurants and other Nature places are always super and relaxing to visit. So let us know if you have visited some other great places in Ft Lauderdale’s region and leave us a comment. Also lets not forget about Miami boat tours most sought places in South Florida.